Waukegan police responded about 8:00 p.m. Wednesday, April 12, 2017 to the 300 block of George Avenue after two juveniles said they were shot at by a man in a black sedan. A home in the area was struck by bullets, but the two juveniles were not struck, and nobody inside the home was injured. The shooting investigation was turned over to Waukegan police’s Gang Intelligence Unit, which led to arrests of Victor Zuluaga and Axl Ramos Ruiz. 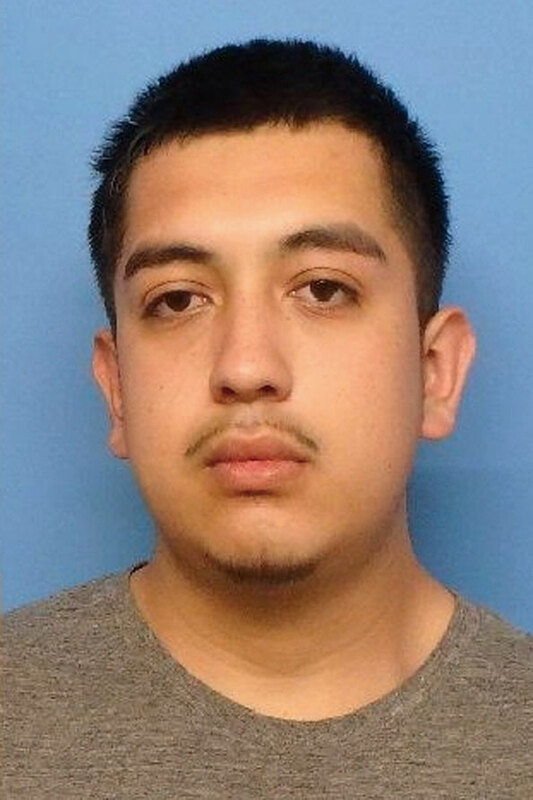 Victor Zuluaga, a 23-year-old Waukegan resident, was charged with two counts of aggravated discharge of a firearm, unlawful use of a weapon by a felon, unlawful contact with a street gang member and unlawful possession of cannabis, according to police. He was ordered held in the Lake County Jail on a $300,000 bond, according to the Lake County sheriff’s office. Zuluaga was scheduled to appear in court May 8, 2017. Axl Ramos Ruiz, a 20-year-old Zion resident was charged with possession of a fraudulent ID (U.S. permanent resident card), possession of cannabis and minor traffic offenses. Luiz was ordered held on $40,000 bail. He is scheduled to appear in court April 18, 2017. Victor Zuluaga (Waukegan police photo). 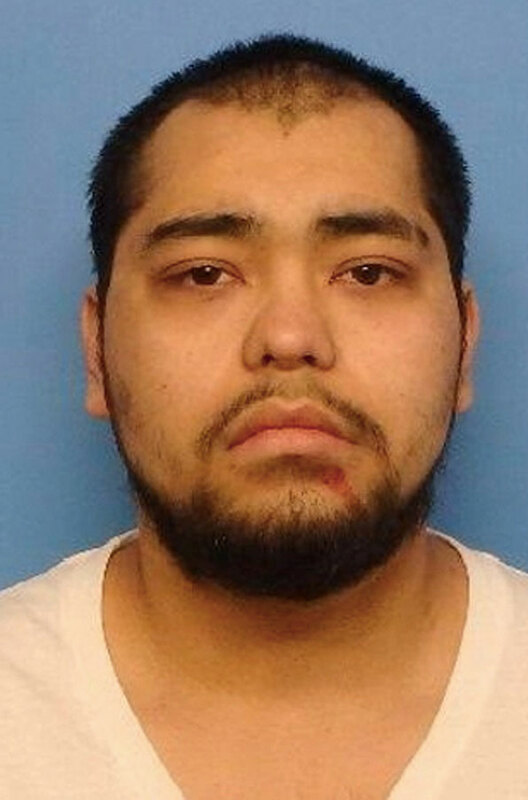 Axl Ramos Ruiz (Waukegan police photo).